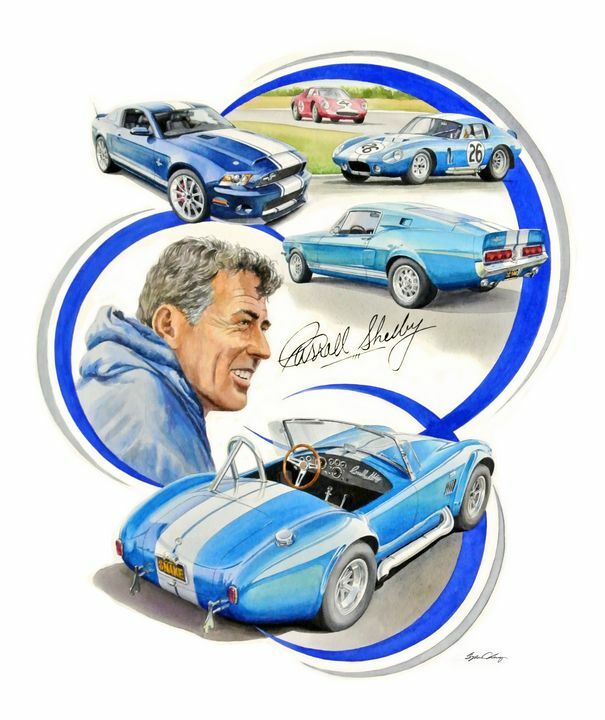 Watercolor series "Legends of Racing", portrait of Carroll Shelby, illustrating his career in Sports Car racing, Automobile Designer, Engineer, Automobile Consultant and Philanthropist. 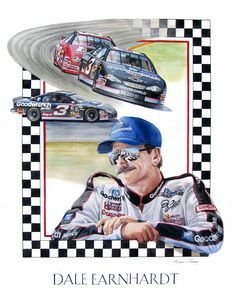 Professional Illustrator and Graphic Designer for over 30 years, Byron Chaney is expanding his works to the public. 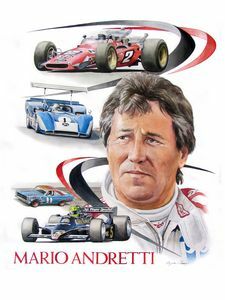 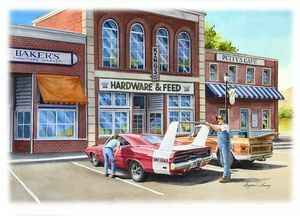 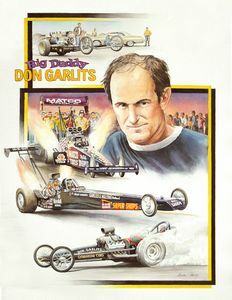 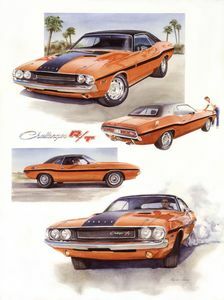 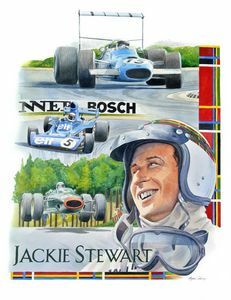 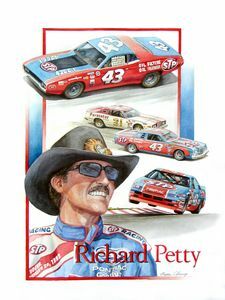 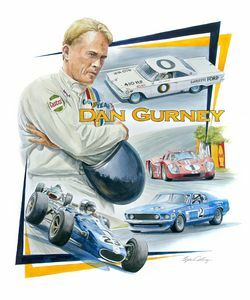 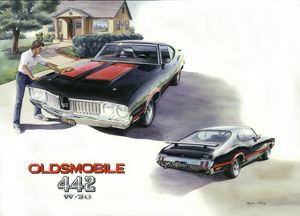 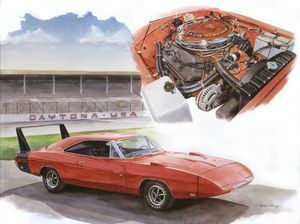 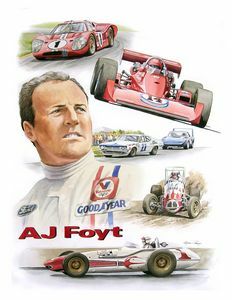 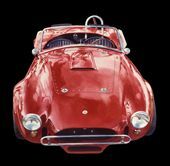 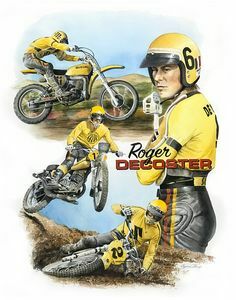 Specializing in automotive illustration and fine art watercolors, pencil illustration and digital design.